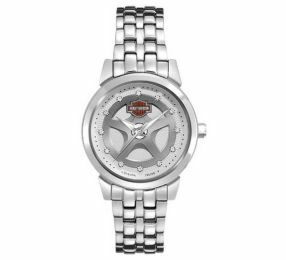 Put the finishing touch on any look with Harley-Davidson accessories for women. 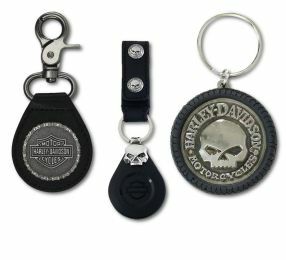 H-D wallets, leather accessories, clothing accessories, and bike accessories all say you love Harley-Davidson and you want the world to know it. Put the finishing touch on your biker look with Harley-Davidson belts and belt buckles. 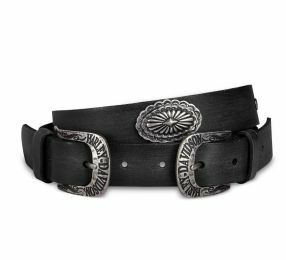 Make your look your own with a classic wide biker belt or go country with a western style belt and buckle. 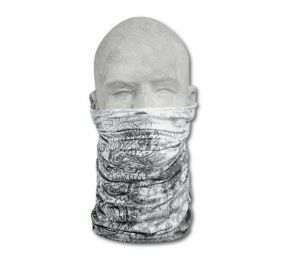 Nothing says 'biker' like a Harley-Davidson bandana. 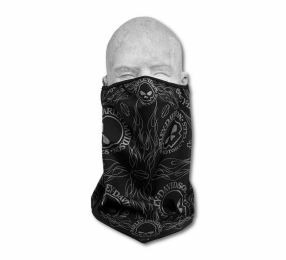 Look like the rider you are – or aspire to become –with Harley-Davidson bandanas and head wraps for women. Don't let the cold weather keep you off your bike. 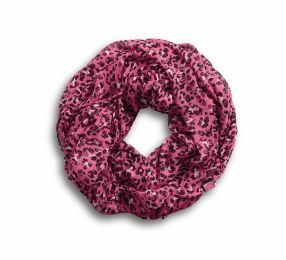 Harley's selection of women's cold weather riding accessories has you covered. 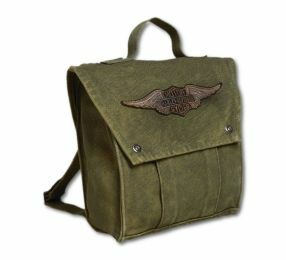 Add an edge to your soft side with Harley-Davidson handbags and belt bags for women. You never know where life can take you, and H-D leather handbags will get you there in legendary style. 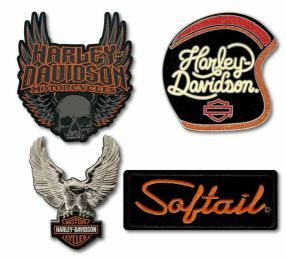 Show your allegiance with our fine range of Harley-Davidson® Emblems & Pins. 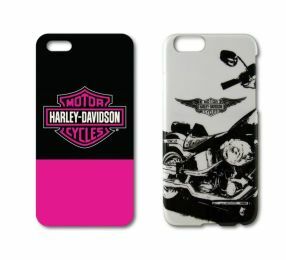 Harley-Davidson® lifestyle gadgets for women.